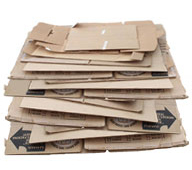 We help you recycle and eliminate the burden, and expense of dealing with cardboard. 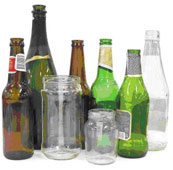 We accept many types of recyclable materials at our Vista, CA facility. We help the Earth, and you reduce, reuse and recycle! Our recycling center is specifically designed with the goal of providing our customers with an easy, hassle-free recycling experience. 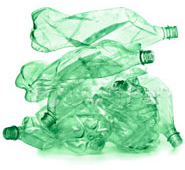 Located in Vista, CA, Quality Recycling provides a place for individuals and businesses to reduce, reuse, and recycle. 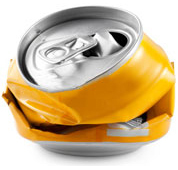 We strive to make your visit to our recycling center profitable and quick.